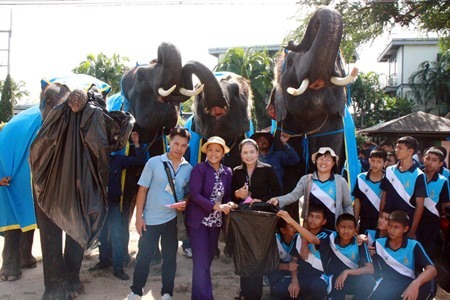 Saying it wants the outside of its park as lovely as the inside, Nong Nooch Tropical Garden dispatched elephants and employees to help pick up three kilometers of roadway in Kledkaew. 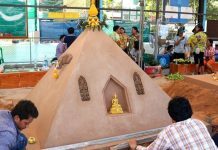 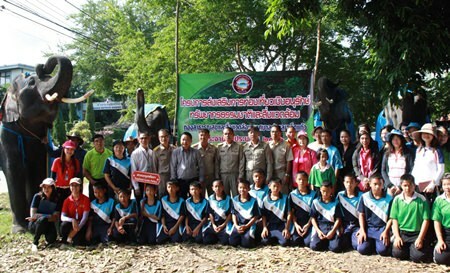 Park Director Kampol Tansajja and Kledkaew Deputy Mayor Kasem Yangsiri set up the Sept. 7 cleanup to improve the image of the tourist attraction, which Kampol said is affected as much by the look of the park’s exterior as its interior. 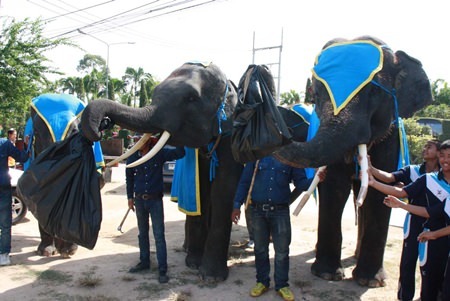 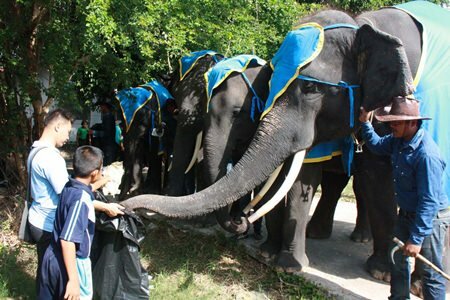 Elephants enlist the locals to help clean up the area outside Nong Nooch Tropical Garden. 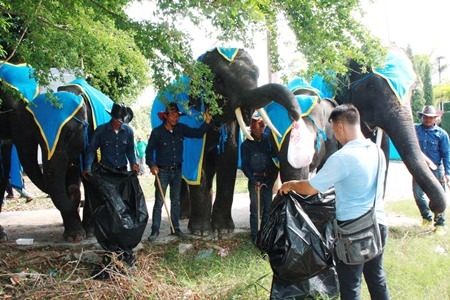 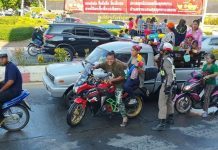 Government workers and park employees joined four elephants in picking weeds, collecting garbage and picking up trash along the entrance routes to Nong Nooch.